This unique room originally served as the Glessners’ stables and carriage house. 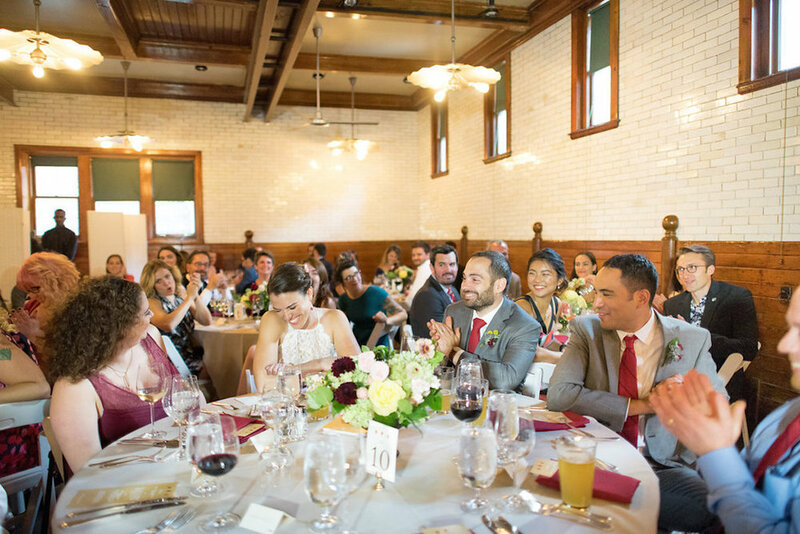 Now it is a large, open space filled with historic details and character–perfect for your next event. A wonderful setting for dinners, special receptions and corporate events, it can be rented in combination with our Courtyard or as an alternative for rainy weather.